How Can a Fingerprint Scanner Make Patient Identification Accurate and Secure? In the Healthcare industry, when it comes to Patient Safety and Security, the most debated and talked about subjects are Patient Identification and Patient Data Integrity. Fingerprint Recognition Technology has become part of our daily lives. Few of its most common uses are, timekeeping systems for payroll purpose and Smart-phones with the ability to identify users based on their finger prints. In the similar lines, some of the hospitals are exploring the use of fingerprint scanners. The approach has both benefits and drawbacks. Since the biological pattern found in the fingerprints of every individual is unique and permanent, the use of fingerprint biometrics would provide to be a reliable and accurate method to efficiently identify the patients. The best part of the fingerprint technology is that apart from safeguarding the patient’s information, it also protects against fraud and minimizes human intervention. Such use of this technology minimizes the need to enter new information into patients’ records, limiting the human element involved with data entry. Thus making it easier to match the patients’ records for his/her future visits. 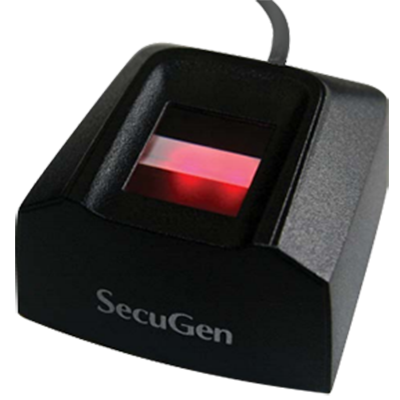 Organizations using the Fingerprint Recognition Technology mostly use the fingerprint scanners. Simply by placing a finger on a self-service kiosk or other reading device, the enrolled patients get registered quickly at the entry point of any facility, like the emergency department, inpatient areas or outpatient locations. Looking at the flip side of the coin, this technology tends to be more challenging and invasive for patients to accept and use at registration desk. Identifying each patient and associating it with some identification criteria (such as fingerprint data). 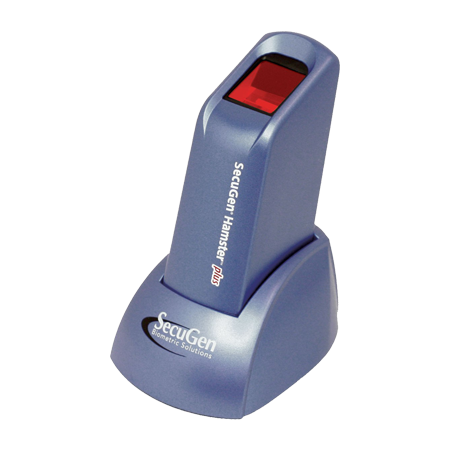 A finger print scanner for reading the finger print information from a patient. 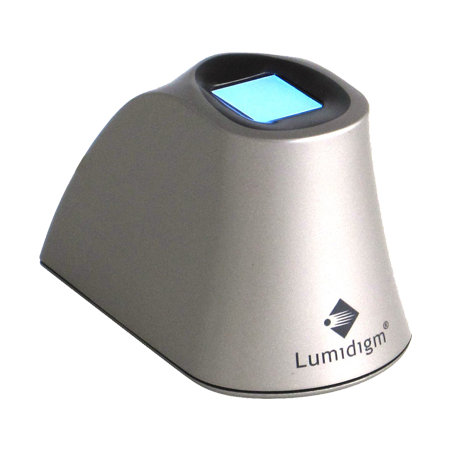 A control system for matching the finger print data read by the fingerprint scanner with the finger print data stored in the memory. A printer for printing labels or generating stamps or other visually perceptible medium, for positively identifying the patient and creating a data record. According to the National Academy of Engineering’s website, there is a lot of scope for improvement in the field of Health Informatics. Health informatics is the acquisition, management and the use of information in the field of health. It encompasses the flow of all medical data between professionals and their patients. The Biometric system is like a fingerprint access control, it helps big organizations like hospitals to keep its patient’s data secure and provide authorized employees with the ease of access to patient’s medical history. Fingerprint scanners provide a way to protect patients from wrong identification and identity thefts. When a patient registers at the hospital, he is required to scan his finger on a fingerprint scanner and provide some associated personal information. This enrollment process helps the patient on his follow ups, as on each successive visit his fingerprint scan will be compared with the pre-scanned image in the hospital’s database. Thus eliminating the need to check the patient’s credential on paper and provide a quick access to his/her personal and medical information. The quick and accurate access to the medical history also reduces the chances of wrong diagnosis and medication. Further, the fingerprint door lock would restrict the entry of unregistered members and enhance the security measure. Another important implementation of fingerprint scanner in hospitals is during the emergency admissions. Even if a patient arrives in an unconscious state, a simple finger scan can help identify the patient and provide access to the patient’s medical history (if any). A fingerprint scanner also allows a patient to remotely access his medical records. After a finger scan, the fingerprint image is send to the main system for verification. If it is authorized, the requested information is delivered to the patient. On the other hand, a fingerprint door lock is one of the techniques of biometrics that provides confidentiality and security to patient’s medical information and sensitive detail. Fingerprint access control can help in avoiding instances of fraudulent activities in hospitals. This kind of control helps in keeping the medical data and information secure and inaccessible to unauthorized personnel. These Biometric applications will vastly help the hospitals in providing excellent healthcare facilities and to be increasingly competent. Worldwide, there is a scarcity of healthcare identifier. Big hospitals and such organizations alike are trying to identify a convenient way to identify their patients in a unique and un-parelled manner. Due to the flexible nature of human being’s ever changing habitat, it is a very typical task to keep up with the new address and common surnames. So as to make identifying the patients easily, facilities have started partnering with companies specializing in biometric fingerprint identity recognition. Fingerprint scanners link the patient’s fingerprints to the personal information and the health record which a hospital files for them. Thus, correct treatment for the right patient. In healthcare, it is important for the right patient to receive the right treatment since patient identification mistakes may have serious consequences. For maximum certainty the patient is identified through fingerprints. 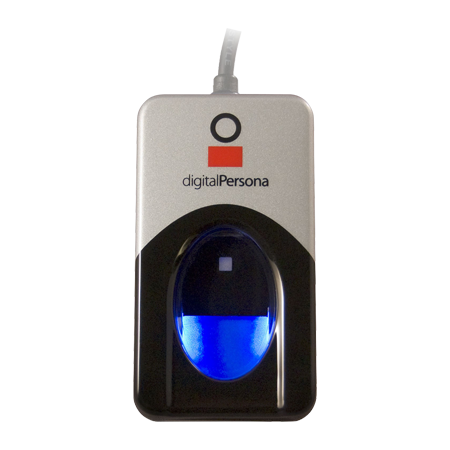 This eliminates all risk of forgotten ID codes or mixed-up identity cards. Thanks to constant improvements, the functionality today is of a high standard and trusted quality. Fingerprinting systems are becoming more common, many other systems besides fingerprint recognition are sure to enter the market soon. Although the viability will be a big question mark. Not only do they make it easier for hospitals to identify patients, supporters say Biometric Fingerprint Identification is an excellent way to guard against Patient Identity Theft, it also provides a check to Doctor Shopping that often happens with prescription pill addicts. However, critics think Biometric Fingerprint Identification systems can create more problems than they solve. They argue that although it’s true that fingerprints are unique to each person, there’s still a possibility the system can be compromised. If the hacker figures out how to simulate a patient’s fingerprint, they could have access to all the person’s protected health information. In that regard, it’s just like any secure method where a single factor is used for identification, such as Password Protection. But unlike a password, which can be quickly changed if it’s stolen, a person’s fingerprint can’t be altered. Knowing that Biometric Fingerprint Scanning Technology is one of the most secure and the best in today’s world, it is still a tool to help the security level rise. The manpower, networking, IT infrastructure and the complete surrounding has to be equally strong to support the technology and making yours a secure Heaven.